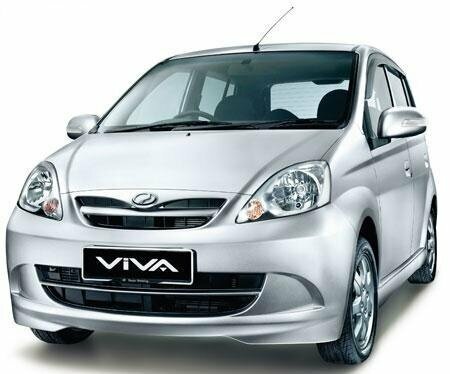 Designed to meet or exceed the motor vehicle manufacturers specifications for original equipment. 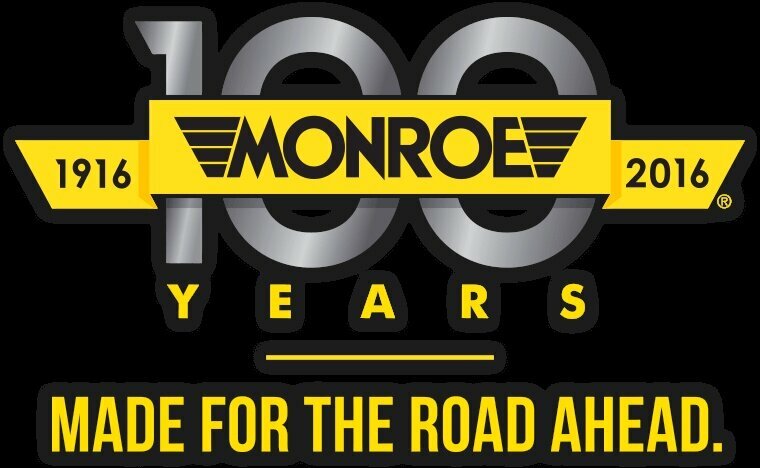 Monroe supply original equipment to all of Australia's leading automotive manufacturers including Holden, Ford, Mitsubishi and Toyota. Available in standard hydraulic and gas pressurised models.